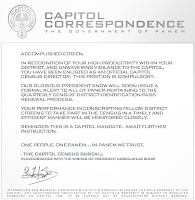 Home » » #TickTock7: TheCapitol.PN Site Relaunches With New Images and Video! 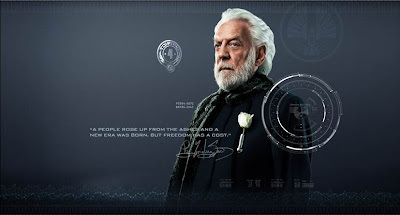 #TickTock7: TheCapitol.PN Site Relaunches With New Images and Video! 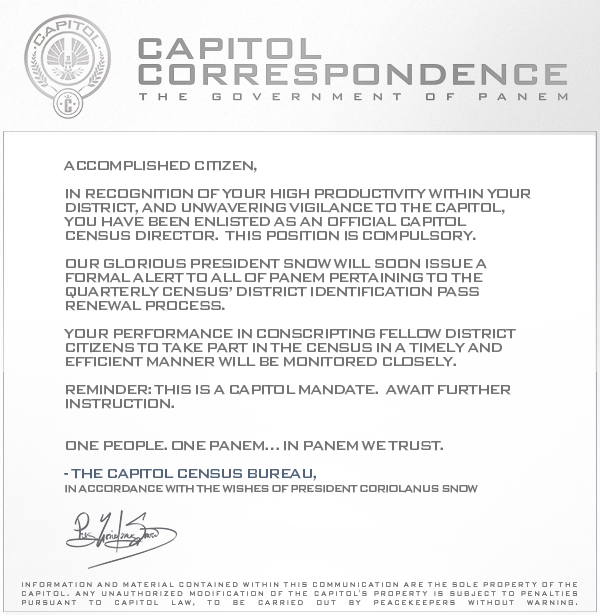 #TickTock7 has been revealed - the relaunch of TheCapitol.PN for Catching Fire! 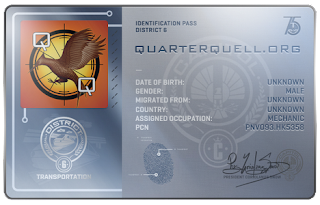 This new ID will automatically link to your pre-existing profile at The Hunger Games Explorer. Grab IDs for all of your social networks from your personal profile page. 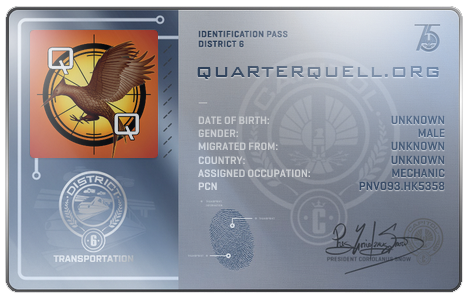 You can also view new images and an exciting video! Capitol TV brings us an exclusive glimpse at the victors in the training centre in Catching Fire.